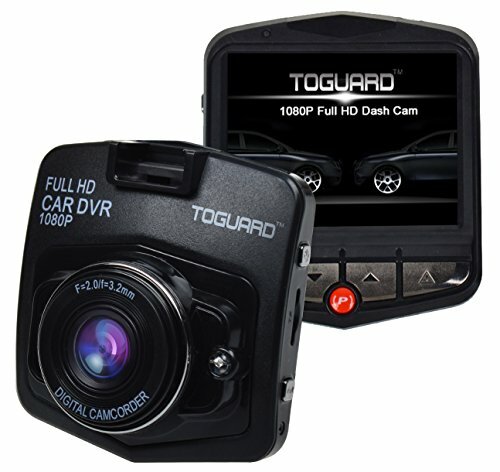 The Toguard Mini Car DVR Camera is one of the cheapest cameras on the market. 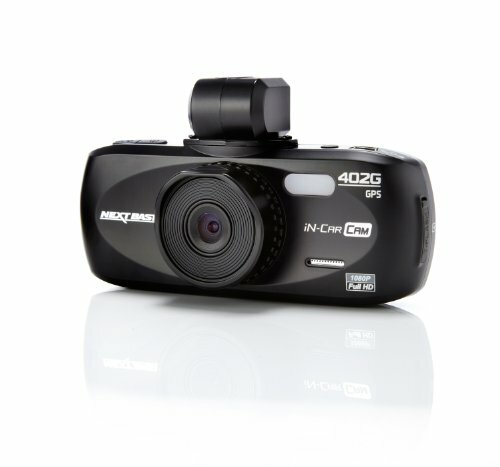 With average camera quality and less than average quality control, this camera is aimed at those on a tight budget. After taking a look at this camera we get the impression this is a cheap model from China with the brand name stamped on. There is nothing wrong with this style of manufacturing, but the quality control can suffer greatly as a result. For this reason, some of these cameras may not work as intended, and can be prone to crashing. 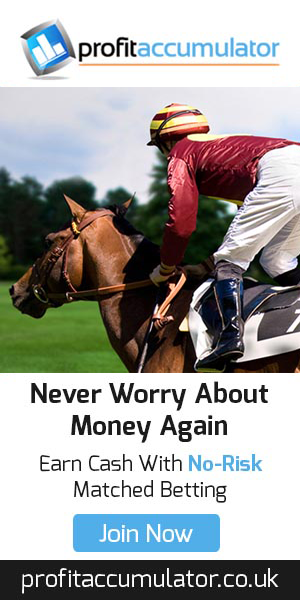 As long as you get in touch with Amazon or the seller, you will be given a refund or replacement at no cost. The instructions aren’t the easiest to follow, so you will need to experiment when setting up the various features. 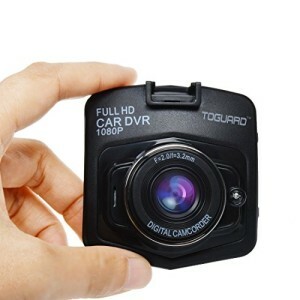 The camera is fairly small so takes up little space on the windscreen, but the screen is bright and clear enough to read. If the camera is set to the highest resolution, the video quality isn’t too bad for the price you pay. It’s certainly good enough to use as evidence in the event of an accident, but will struggle to capture finer details such as number plates. It is also worth nothing, there is very little difference between the 720p and 1080p recording options. 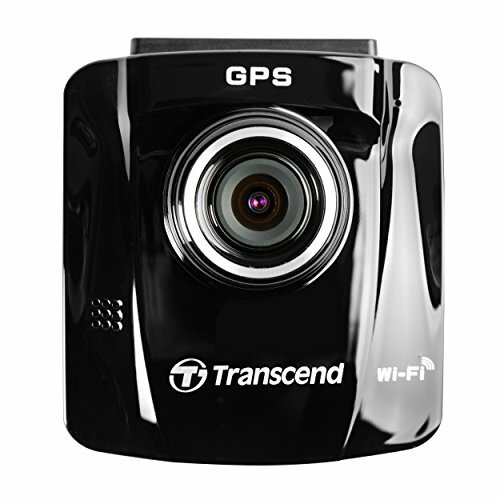 The camera features a G Sensor to automatically protect files in the event of a collision. Loop recording can be set up easily, as can motion detection. 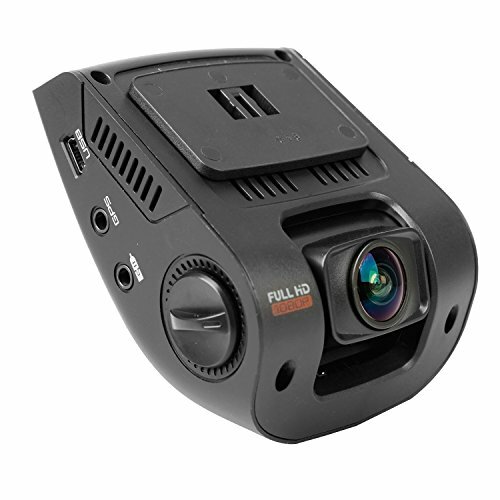 The parking mode feature allows the camera to continue recording while the ignition is off, but this will require two things. First, you need a continuous source of external power, as the internal battery only lasts a few minutes. As well as this, the SD card will need a large amount of space because all of the recorded footage is automatically locked. If the card fills up, recording will stop. Make sure to purchase a Class 10 UHS-1 card with a minimum write speed of 10mb/s, as this is not included. We recommend the Kingston 32GB Memory Card. 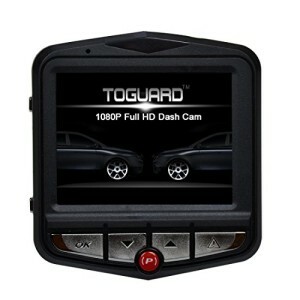 Although the camera in this video is labelled as Novatek, the chipset and video quality is the same as the Toguard. This video shows day and night recording. 7/10 – Due to poor quality control, the device you receive may not function correctly. 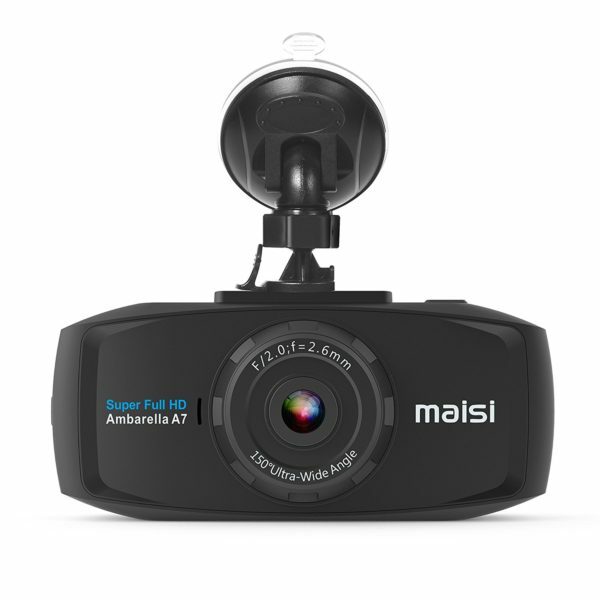 For £19.99 though, it is certainly worth checking out if you have a lower budget, or if you need a dash cam to save money on car insurance. 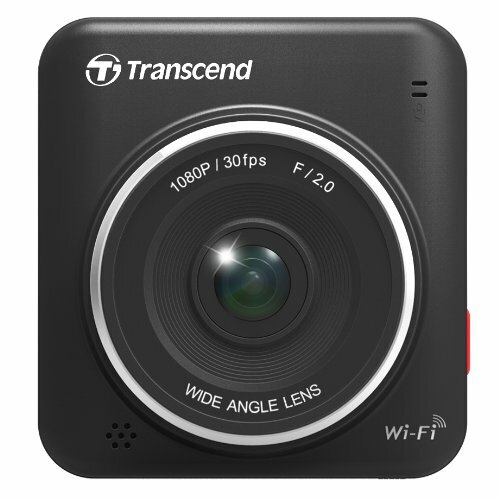 The video quality is surprisingly good for a camera of this price. If you receive a faulty product, contact the Amazon seller and they will replace the item. 3.9/5 – CAUTION. Many of the 5 star reviews are UNVERIFIED PURCHASES and have poor written English. Therefore it is worth noting some of these reviews may be fake.